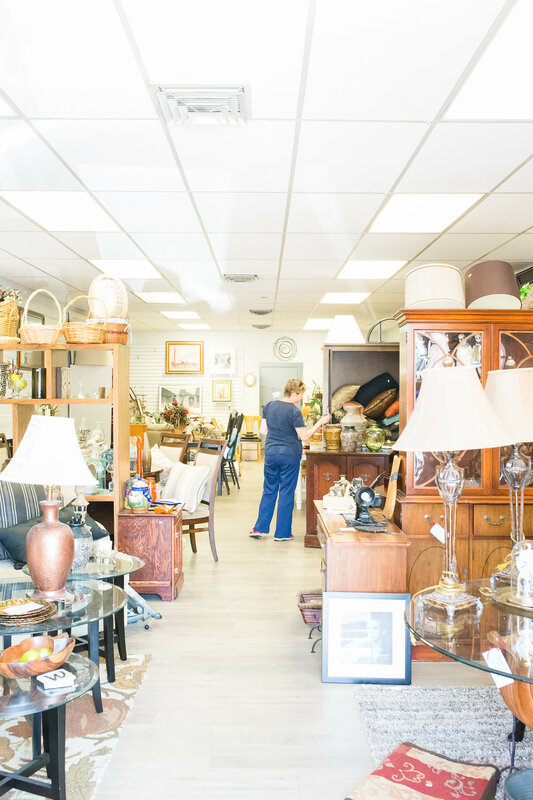 Whether you are looking for a vintage find or a decorators dream piece, our Thrift Store has it all. Come and browse through daily new additions of high end merchandise, exclusive model home furnishings and spectacular pricing. 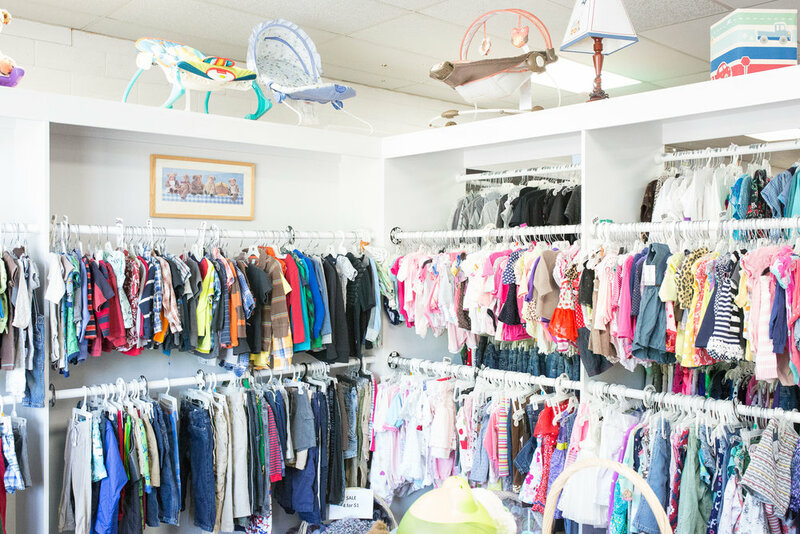 The most wonderful part of the store is the unseen story! 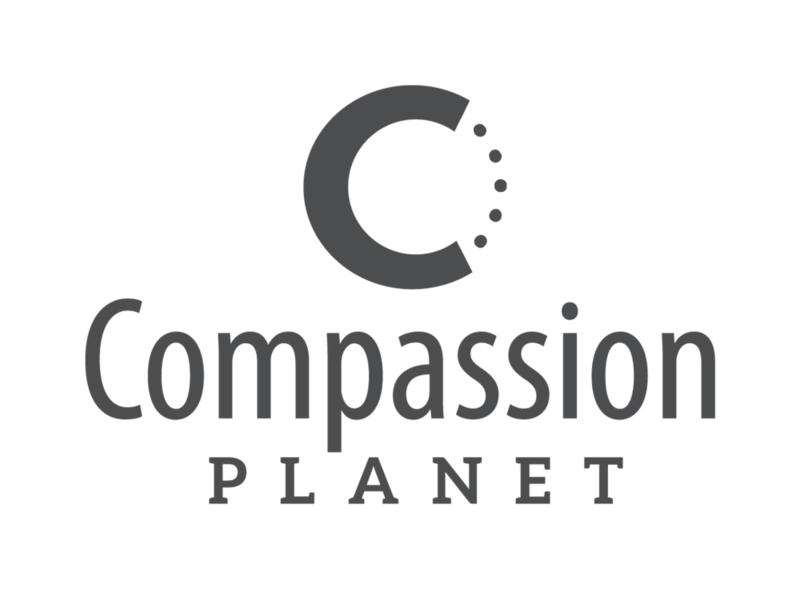 The proceeds from the store go to Compassion Planet, our Non Profit Organization which provides mentoring, life skills and employment for at risk and aged-out foster young people. Now that is worth coming in for... Just for that!